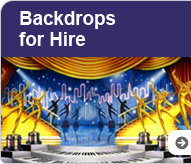 Whether you need a backdrop for your matric dance, concert, school or theatre production, end-of-year or corporate function, Backdrops Fantastic has the selection of scenic backdrops available for rental or purchase. 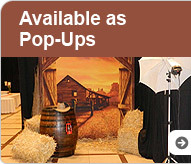 A wide variety of backdrops, lightweight, easy to install and are perfect for more intimate venues. 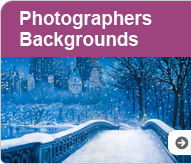 Weddings, special event, putting on a stage or theatre production, or want something special for that important photo-shoot, Perfect for special events. Choose from our collection of mottled textures, or enchanting scenery, these backgrounds provide the perfect solution for your next photo shoot. Lightweight and easy to install a must have for any studio. Fully customised. A welcome addition to any venue, create a stylish impact with these 6m by 1.5meter drapes, that are available in matt or with a satiny sheen. 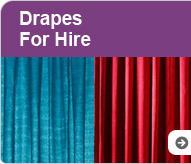 Perfect for your special event, these drapes also work perfectly in con-junction with one of our Backdrops for hire. 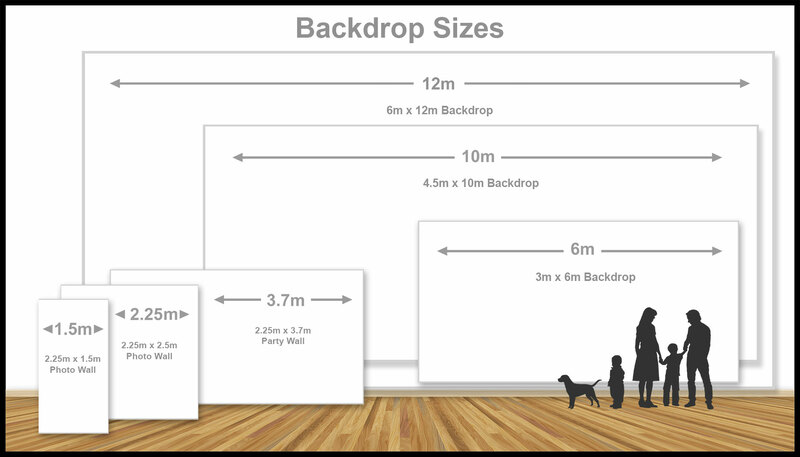 We are in the process of expanding our stock of PhotoWalls. Make sure you check in occasionally -perhaps even for inspiration for your next event. If you find yourself in a pickle perhaps we can offer some assistance -since this is our business. With unmatched quality and service, if you need a Backdrop for any type of Event, Stage, Theatre, Photo Production, Weddings, 21st Party, Matric Dance, Backdrops Fantastic have you covered! 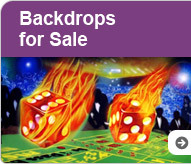 From Corporate, Private and Religious Event Backdrops, Backdrops Fantastic has the finest selection of quality hand-painted Scenic Backdrops available for Sale and Rental. Guaranteed!